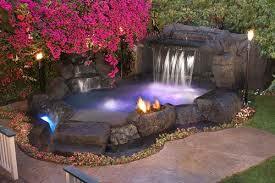 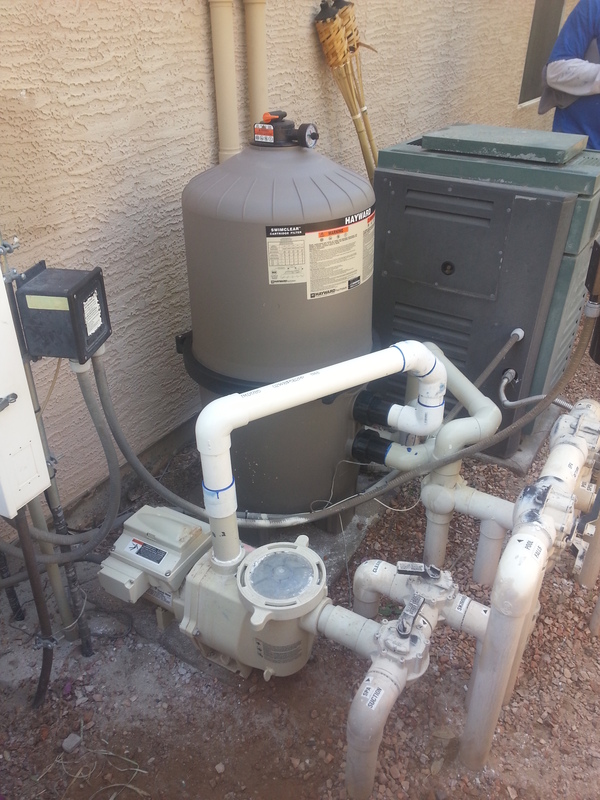 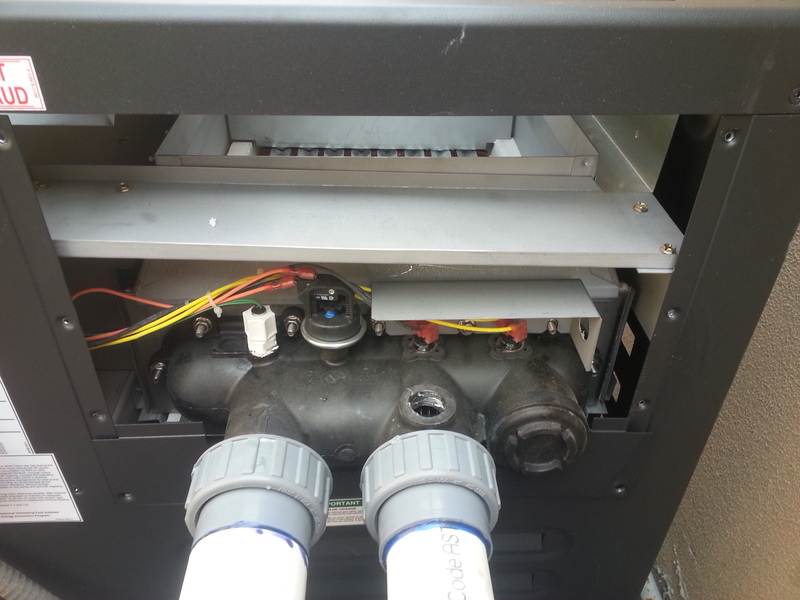 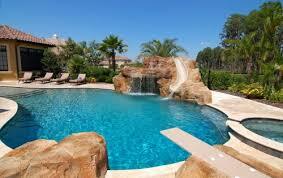 We Repair & Replace any and all Pool Equipment. 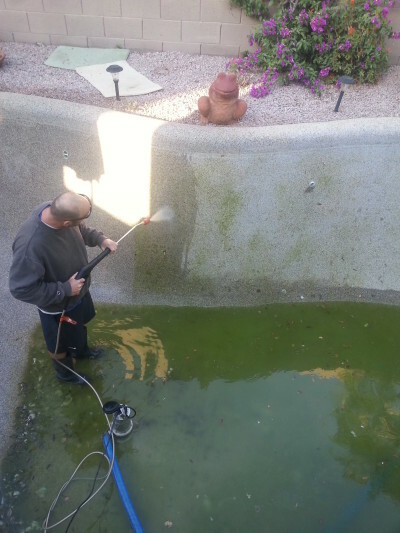 Green Pool Clean-up can take up to 8 hours and multiple trips. 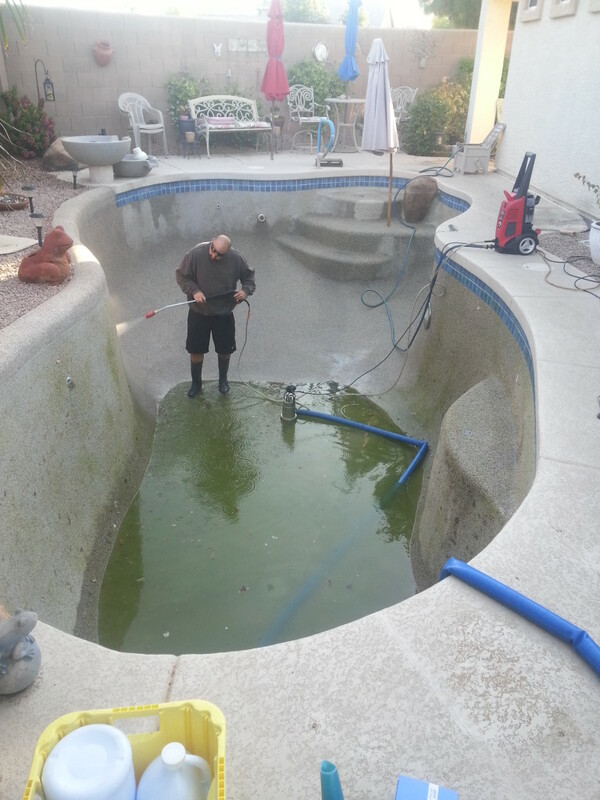 We specialize in Green Pool Clean Up Service. 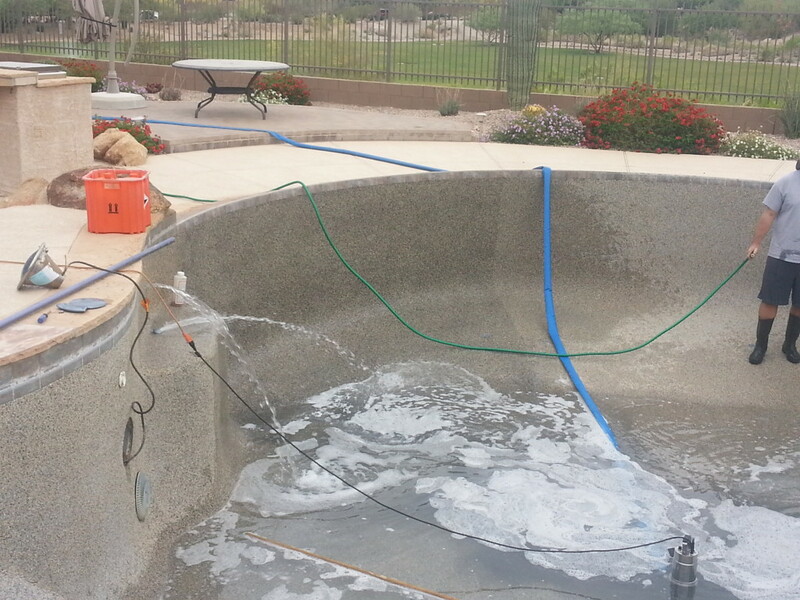 Acid Washing a Pebble Dive Pool is detailed and requires a trained technician. 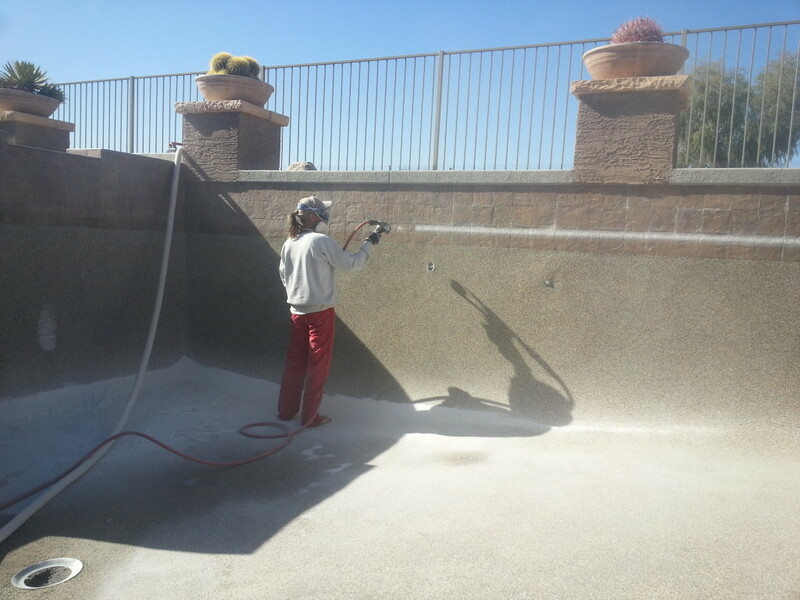 Acid Washing a Diving Pool can be back breaking work that is best left to professionals. 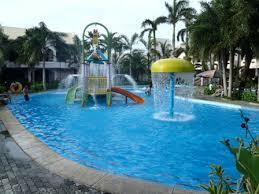 Monthly Pool Cleaning Services are extremely affordable with Aqua Squad. 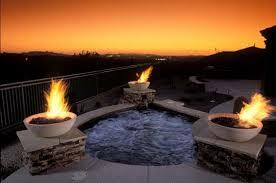 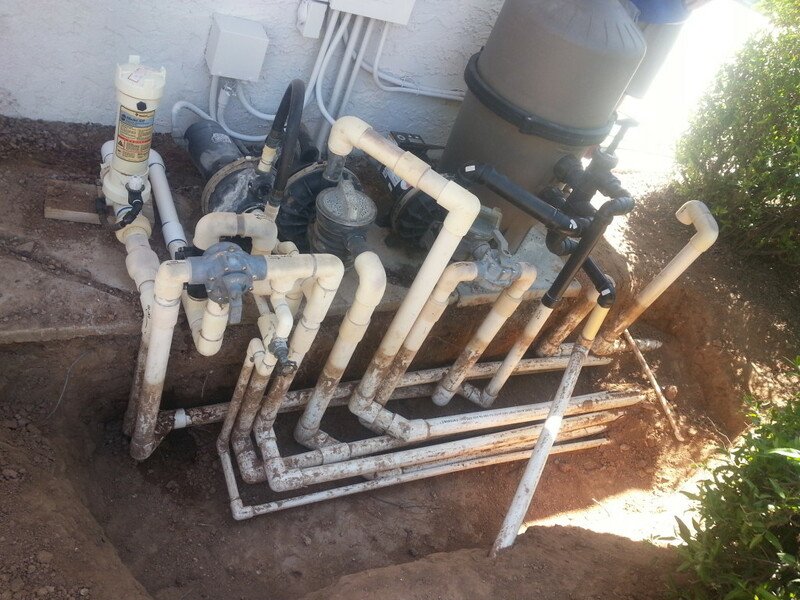 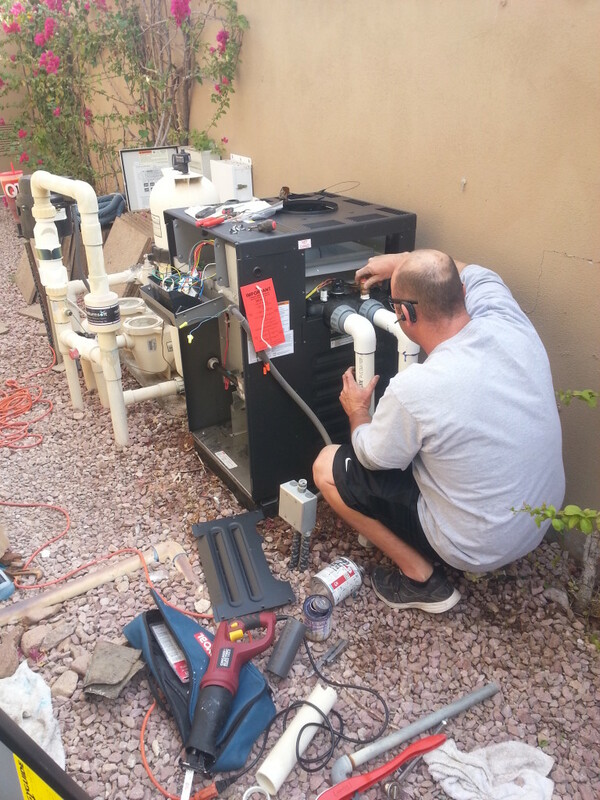 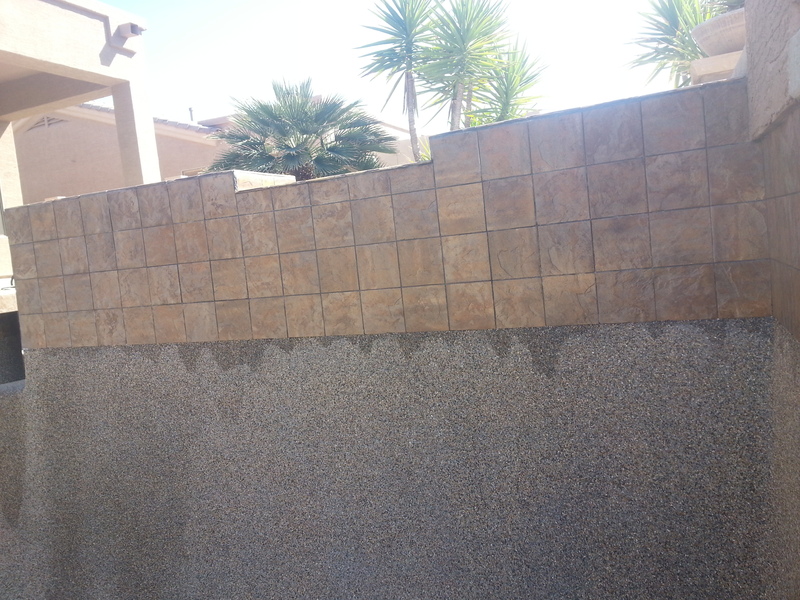 Swimming Pool Cleaning Service is the backbone of our Mesa business.